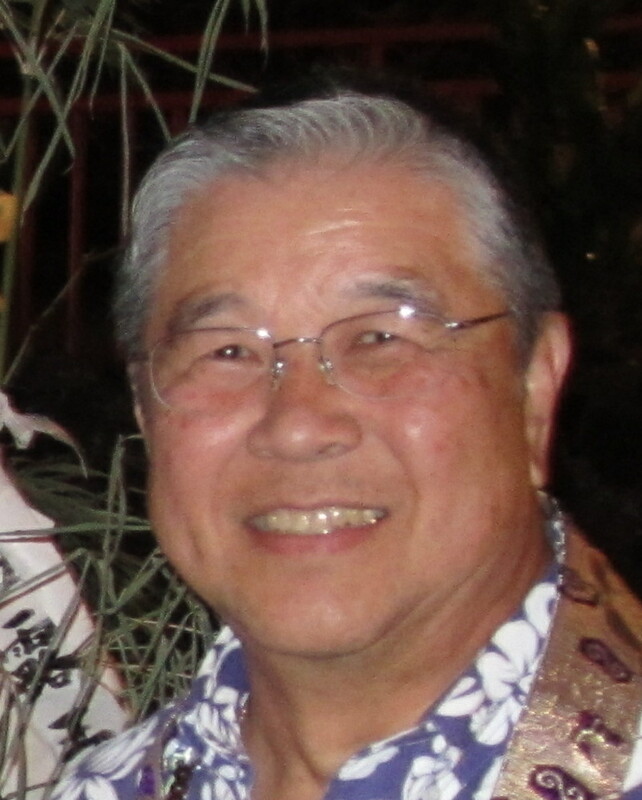 Wallace “Wally” Kawakami, 71, of Aiea, passed away on Sunday, January 28, 2017. He was born in Honolulu. Wally enlisted in the Hawaii Army National Guard in 1967. He was part of the 1968 call up of the 29th Infantry Brigade. He retired in 1996 after 29+ years’ service. Wally is survived by his wife, Karen, sons Chad, and Derek “Aki”, and two grandchildren. Retiree News extends heartfelt sympathy to Wally’s family and friends.